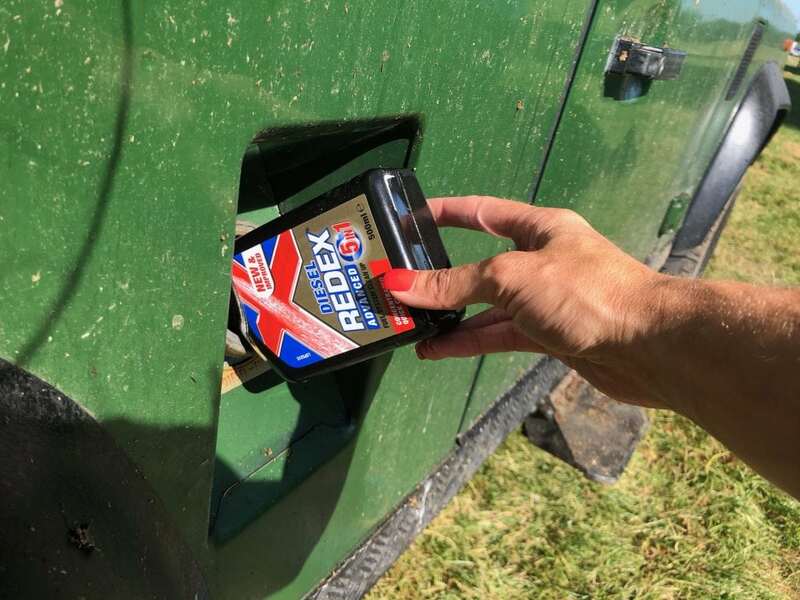 Recently, Rebecca has been trialling fuel additive Redex in her 1993 K-reg Land Rover Defender Tdi. She’s been testing the diesel additive to see how it can increase the MPG of this well-loved vehicle. Rebecca has a long history with Defenders but this is her favourite as she loves its agricultural character and, as it’s her personal car, will drive it anywhere she gets a chance too. Testing the Redex diesel additive is more than just checking a dial to see if the miles per gallon have improved. Because the Defender was built in 1993, there is no MPG readout on the dash so Rebecca is using her mathematical skills to measure the fuel consumption manually. Currently, Rebecca is getting 26.4 MPG, which isn’t bad for a 90s Defender. She will continue to test the additive to see if there’s an improvement in MPG, as well as to see if the engine runs smoother. The results will be announced at the end of the test.